As usual, I left 15 minutes late. There was traffic. There were too many one-way streets and not enough parking. A screaming babe in the back seat completed the scene. I didn't handle it well. The busyness of the past few weeks coupled with the pressure of the moment came to a head. The tears and curse words flowed. As it was happening, I knew it was wrong. That was not the way I normally behave in a stressful situation. That was not the example I wanted to set for my daughter. That was the epitome of blaming outside circumstances for my feelings instead of taking responsibility of my emotions. But I didn't stop myself. Later, the disappointment set in. It always does, doesn't it? That second donut leads to a stomach ache. The third cup of coffee leaves me dehydrated and crashing by early afternoon. My procrastination leads to frantic late-night preparation. The poor decisions I make come back to haunt me later. And losing control of my emotions was a poor decision. Some would say it's understandable! It was a stressful situation. 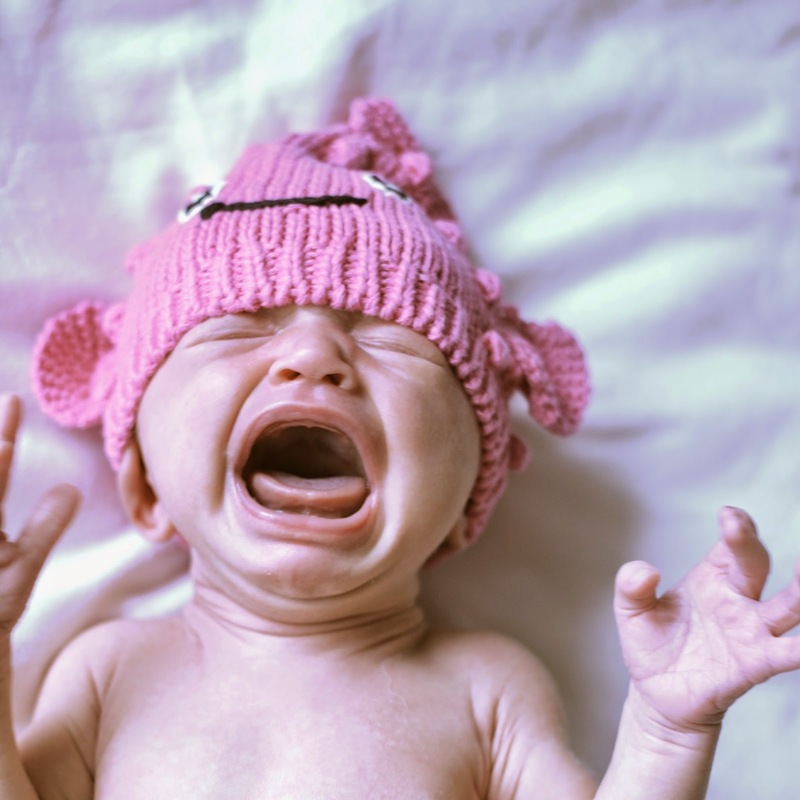 The crying baby multiplies the urgency of any circumstance. But it's not ok. Am I going to be the wife who snaps at her husband every time she feels stressed? Am I going to be the mother that lashes out at the children when we are walking out the door late yet again? Am I going to be the sister and daughter who takes her emotions out on her family members, because I know they can take it, even though they shouldn't have to? Is this the person I am going to let myself be? You can do something right 99 times, and think you're in the clear. But then there's that 100th time that sneaks up on you when you're feeling prideful and unaware. You see, I'm on a journey to be a peaceful, kind, and joyful person. I'm on a journey to let my thankfulness drown out negativity. But it's a journey, and I'm not at the destination, yet. Is anyone, ever? So what's the trick? How does a person stay calm in the face of chaos and stress? There's prayer, and Bible study, and constant thanks giving. There are deep breaths, and Enya, and yoga. Those things work 99 times, but what about 100? for maintaining calm in a chaotic, stressful, and urgent situation?